Straw, which is obtained from various varieties of cereals, is one of the main ingredients of a good compost. 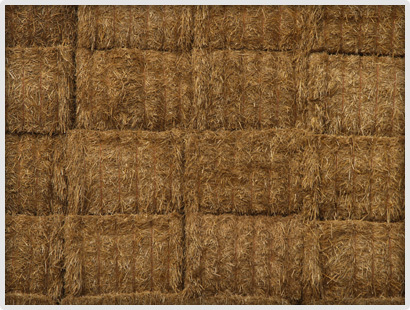 Consignments of straw can vary and the quality can even differ depending on the growing season. 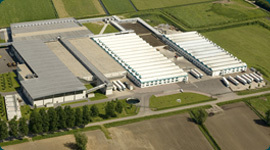 In order to source the best straw, we maintain personal contact with farmers all over Europe.